Own foreclosed property in or around Miami, Florida? Got your Certificate of Use (COU) yet, as required by Miami-Dade County Ordinance #08-133? If your answers are "yes" and "no," we're glad you found us at COU of Miami. Since 2009, COU of Miami has fulfilled more than 4,000 requests to obtain Certificates of Use for property owners throughout our part of Florida, whether in the City of Miami or the County of Miami-Dade, including the Florida municipalities of Hialeah Gardens, Homestead, Medley, Miami Gardens, West Miami, North Miami, South Miami, North Miami Beach, Doral, Opa-locka or any unincorporated area. Getting a Certificate of Use in Florida is a demanding, time-consuming process that requires expertise in a variety of fields. It's not fun, but it is necessary. Bring your Certificate of Use request in Florida to the experienced, service-oriented professionals at COU of Miami. We'll get the job done in a timely fashion and at a highly competitive rate. Our process for obtaining your Certificate of Use in Florida is rapid - we're usually able to deliver your Certificate of Use and Disclosure of Findings within three to five days. It's also simple - requests can be made via phone (305-807-8771) or using the latest on-line technology. Our process is convenient - the proprietary COU of Miami system permits you to track your request at any time. Plus, we have a vast amount of experience - we proudly staff our company with experts in the fields of engineering, drafting and architecture who have a thorough knowledge of Florida's Certificate of Use procedure, from inspection and expedition to review and courthouse filing. Please contact us at 305-807-8771 to learn the details. 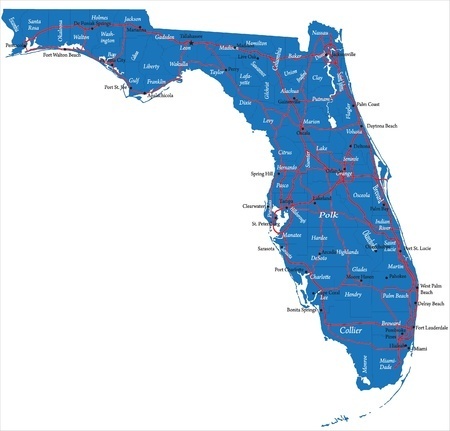 We'll get started on your request for a Certificate of Use in Florida right away. COU of Miami gets it done properly, so you can get on your property.